. 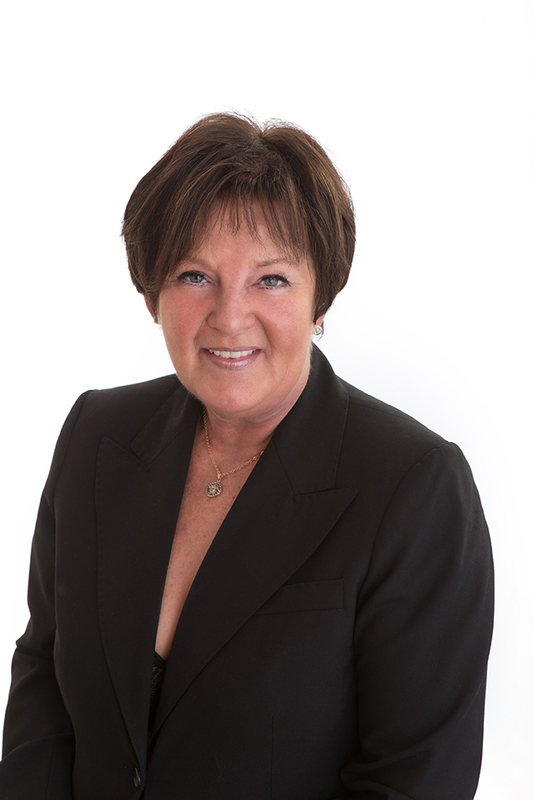 Prior to joining the RE/MAX organization, Jan was a Platinum Club Member at the HomeLife Realty Company. Dedicated to professional, friendly service, Jan is always working hard to keep her buyers and sellers current with real estate trends, market condition, mortgage rates, and legal changes. Jan is very active in her local community and a member of the Maple Ridge Pitt Meadows Chamber of Commerce. She is President of the Rotary Club of Haney and Vice-President of the Maple Ridge Community Foundation. Jan is involved with the local Hospital Foundation, the annual Terry Fox Fun, Women’s AM and many charity golf tournaments for cancer research as well as other Maple Ridge fundraising activities. Jan enjoys the diversity of the residential market and specializes in character homes, first time buyer properties, foreclosures, and unique, one of a kind real estate. She will find a place for you to call home, as well as a sound investment. Jan’s business has grown steadily throughout the years as a result of her many referrals from past clients and realtors. Her commitment to service and results is of prime importance.